Well done I’m happy for you, Lecretia and your families. A wonderful person was chosen as New Zealander of the year and I second that. Bravo Matt, Lecretia’s award truly-deserved. 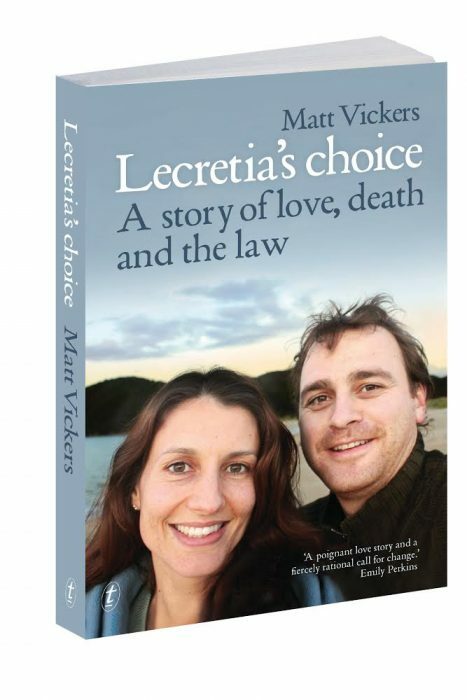 Voluntary euthanasia supporters are urged to use the link in your article to make their submission to the Health Select Committee so Lecretia’s brave efforts can be finally recognised. “New Zealander of the year.” I could not think of anyone more worthy. I applaud your bravery, Matt. All the best. There is no one more fitting to win this award. However you spend this Christmas season, may your heart be filled with love. Lecretia… your passing was not your final chapter. We still have edits to do. All of us. Our submissions will speak your name and fulfil your wish. Tauranga wahine who knew you back then – lets do this! R.I.P old friend x.
I imagine that if I were dying of cancer for example, and morphine wasn’t effective for me (this is true), I would be relieved to know that I had an end of life choice that my Doctor and I could use if necessary. Lecretia initiated the debate. Now it is our job to do the best we can to see that there is a law change. If we miss the chance in 2016, it may be many years before we get the chance again. How many people will continue to die in discomfort and anxiousness if we do not make a real effort to change the law. It is tremendous that Lecretia has been given this award. It is a great shame that she wasn’t awarded what she had asked for in court. Worst of all is the fact that Lecretia had a terminal diagnosis and went through all that she did. 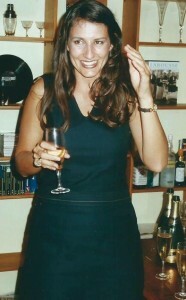 It is extremely important that what she started continues. It is only fitting we do so as a mark of respect for Lecretia who, I understand, would have preferred to live a full life without being famous.